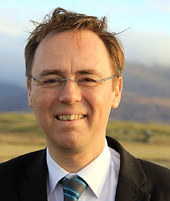 Background: As regular readers will know, the Scottish Secular Society petition to remove unelected Church appointees from Local Authority Educating Committees has been closed, but on the most favourable possible terms. The Scottish Government has undertaken to review the equalities implications of its current reorganisation of education, and, in addition, to consider the points that we raised. The Public Editions Committee has thanked us for raising these important issues, invited us to re-submit our case if, after reorganisation, that still seems necessary, and has forwarded the matter to the Education and Skills Committee, which will be considering this issue as part of its overall discussion of the reorganisation. Thunderer piece: This is my orginal version. The version as published, slightly cut back for reasons of space, is here. Here I give the most significant sentence that was cut back, with omissions restored and highlighted, followed by the full original text. There is need for discussion of the entire role of religion and religious organisations in education, within an increasingly non-religious Scotland, covering such matters as the Religious Observance requirement, the nature of Religious Education (too often based on teaching one particular doctrine as true), and the inclusion, in Catholic schools, of factual information about human sexuality and birth control in Religious and Moral Education, under the control of the Council of Bishops, whose own experience of these matters is highly untypical. I quote this again, since the Petition’s opponents, with scant regard for the Commandment against bearing false witness, repeatedly claim that we want to shut down all discussion of religion, or of the Biblical account of creation, or whatever. Indeed, such claims were actually quoted at the Committee meeting, by members concerned to show suitable sensitivity towards the tender feelings of their own creationist constituents. However, the issue was never really in doubt, given the support that our petition has received among Members of the Scottish Parliament; see here. The Convener was admirably blunt in describing creationism as “bilge”, and while no one dissented from this, there was still some discussion as to whether it presented a real problem. Eventually, however, and without a division, the Petitions Committee agreed to our request to forward the Petition to the Education and Culture Committee for further consideration. We could not have hoped for a better outome. I would like to thank all those who have contributed to the discussion stirred up by our Petition, individually or as members of organisations. By moving the issue into the limelight, instead of leaving it in the decent obscurity that many would prefer, you have stimulated an unprecedented level of debate, not only on this specific subject, but on the entire question of the appropriate role of religion in Scotland’s publicly funded schools.This is far more than I would have imagined possible at the outset, or even as recently as a week ago. This is an issue that, in Scotland, cuts across party lines, and indeed the bulk of our recorded parliamentary support comes from members of the governing Scottish National Party, although the Government itself is still pretending that there is no creationism problem here. For the record, I attach the Scottish Secular Society’s press release of this morning, and its list of links and sources. my own blog posts on the subject are all on this site, collected here. 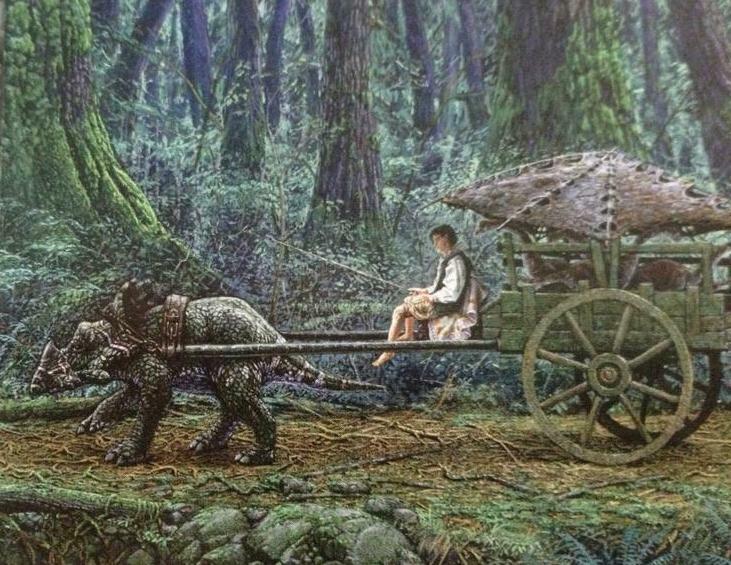 My posts on the interwoven topic of the Kirktonholme Creationist textbook scandal, and subsequent developments including the admirable new South Lanarkshire guidelines, are here. I will keep you informed of new developments, and, once more, I thank you. The Parliament Petitions Committee (PPC) has today advised the Education and Culture committee to look at the Scottish Secular Society’s petition on the teaching of creationism in schools. The SSS are very satisfied with this outcome, that Education and Culture committee are the people best placed to consider the matter and understand the importance of good science education to Scotland. Spencer Fildes, Chair of the SSS said: “We are delighted that the Public Petitions Committee (P.P.C.) have agreed to refer our petition to the E&CC. Interestingly, the PPC specifically acknowledge the more stringent guidelines now in place across England and Wales regarding the teaching of creationism, they also noted although the E.I.S. and other professional bodies state there are safeguards in place for teaching staff, there were concerns within the PPC around the lack of safeguards regarding external third parties such as Chaplains and volunteers. Unfortunately the obvious lack of safeguards allowed the teaching of creationism at Kirktonholme to flourish and go unnoticed for over 8 years. Encouragingly, South Lanarkshire have subsequently undertaken a complete overhaul of the delivery and presentation of religion in their schools, making it fairer for those of belief and those of none, with all proper safeguards and checks in place. An excellent example of a secular democracy at work. Sir John Sulston, Sir Harold Kroto and Sir Richard Roberts. You may well know of the petition seeking to keep evolution denial from being taught as valid viewpoint in Scottish schools. You may not know of the full horror of the Centre for Intelligent Design’s submission to the Petitions Committee, which raises the stakes by claiming that macroevolution (i.e. common descent) is “unobserved and speculative”, and that students should therefore be made aware of the challenge that Intelligent Design poses to what it calls “Neo-Darwinism”. 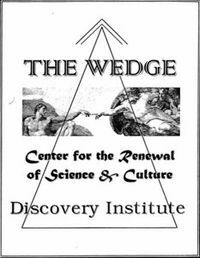 C4ID, a close affiliate of the Seattle-based Discovery Institute, and clearly committed to its notorious Wedge Strategy, is asking for a licence to present Intelligent Design to schoolchildren as legitimate science. I will be accompanying Spencer Fildes to the Petitions Committee hearing on November 11, charged with the task of defending science from this attack, and convincing the Committee that Intelligent Design is non-science, in what has suddenly turned into Scotland’s version of Kitzmiller v Dover Area School District. If you live outside Scotland, please email the Committee at petitions@scottish.parliament.uk stating your views, and why the issue matters to you. If in Scotland, then in addition to him, please write to your constituency and regional MSPs. For how to contact them (very easy), and my suggestions about how to go about this, see the Letter Writing Suggestions below. These letters make a difference. Those who deny evolution are constituency. We need to show our lawmakers that we are constituency too. And every letter counts; I heard a senior politician explain that 20 letters to a Member are a lot. NOW is the time to act, so that these emails are in the MSP’s in-trays in the few days remaining before they consider our petition on Tuesday. It would be useful for me to have a copy (send to psbraterman@yahoo.com), but not essential. It would be very helpful to have copies of any reply you get. Thanks. We need all the help we can get. This will give you the names of your constituency and regional MSPs. Click on a name and a letter-writing form will open. (Hint: use cut-and-paste, Control-V and control-C, to recopy the same message to each MSP). Do not write to your Westminster MP; education is devolved. Notice that the expressions “evolution denial” and “separate creationism” are probably better than the more respectable-sounding “creationism”. Keep it short. The most important part from the politician’s point of view is the simple fact that you have bothered to write. Mention if you are a teacher, parent, school pupil, scientist, or any other relevant fact. Attach any degree etc letters to your name. Do NOT attack religion. This is not about religion. It is about not lying to children. The importance of science to Scotland’s future. The fact that evolution, common ancestry, and an ancient Earth are fundamental well-established principles of the life sciences and Earth sciences. 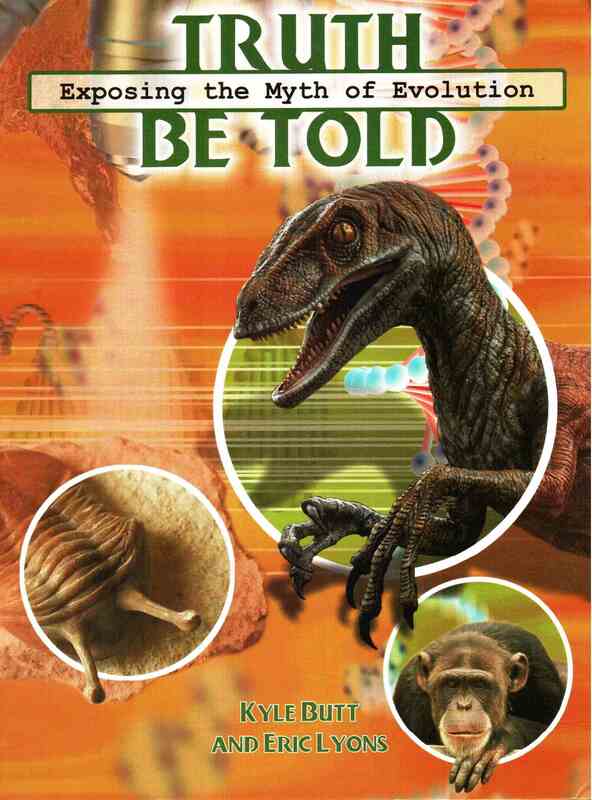 Known examples of anti-scientific activity, such as the handing out of anti-science books in school assembly at Kirktonholme; the Challenger bus, run by an organisation that supports the extreme Young Earth separate creationist Answers in Genesis; schools staging “debates” giving evolution denial equal consideration with genuine science; and well-funded evolution denial groups such as Creation Ministries International, Truth in Science, and Centre for Intelligent Design active or seeking to become active in our schools (more details here). Such activities directly undermine the teaching of science and often include directly accusing mainstream scientists of dishonesty. For additional material, if needed(! ), see the petition itself, the most recent Scottish Secular Society Press release, and links therein.